Ever since my childhood best friend brought a sand dollar she found on the beach on Sanibel to show-and-tell, it has been my dream to find one myself. 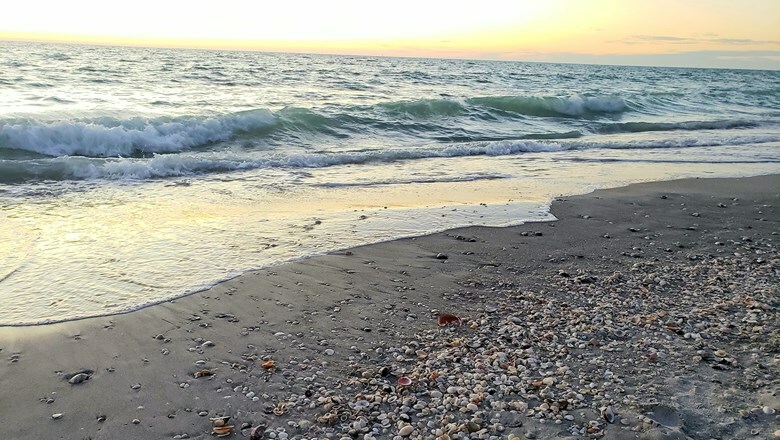 I recently visited the Fort Myers, Sanibel and Captiva Island area on a media tour with the Lee County Visitors and Convention Bureau and triumphantly toted home three beautiful sand dollars. Mission accomplished. On the trip, my group saw an incredible amount of wildlife: giant gopher tortoises named for the Teenage Mutant Ninja Turtles; blue crabs winding their way through the mangrove roots; a couple of adorable marsh hares with their signature tiny ears; an enormous great blue heron who dared us to come closer while he eyed a fisherman’s chum bucket; and some live “pink gold,” the large, pink gulf shrimp that originally brought riches to the region. 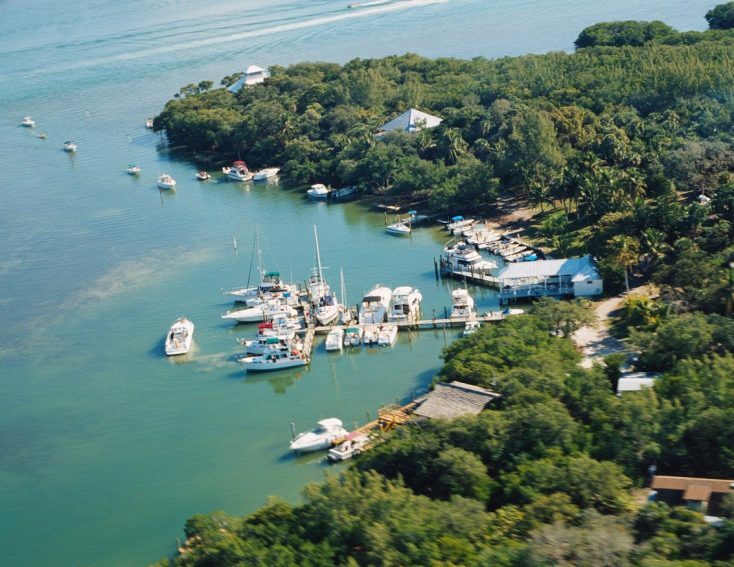 Aerial view of Cabbage Key, Florida. Fred Mays photos. Florida is a big, very populous state with lots of tourists, and consequently finding a little quiet peace on the beach gets harder all the time. Yeah, there are over 1,350 miles of coastline, and you would think that’s enough to give everybody their own place on the sand. But no, everybody seems to want to pile in the same spot you picked. But there are places where you can get away from the crowds and enjoy a little sand dune solitude. 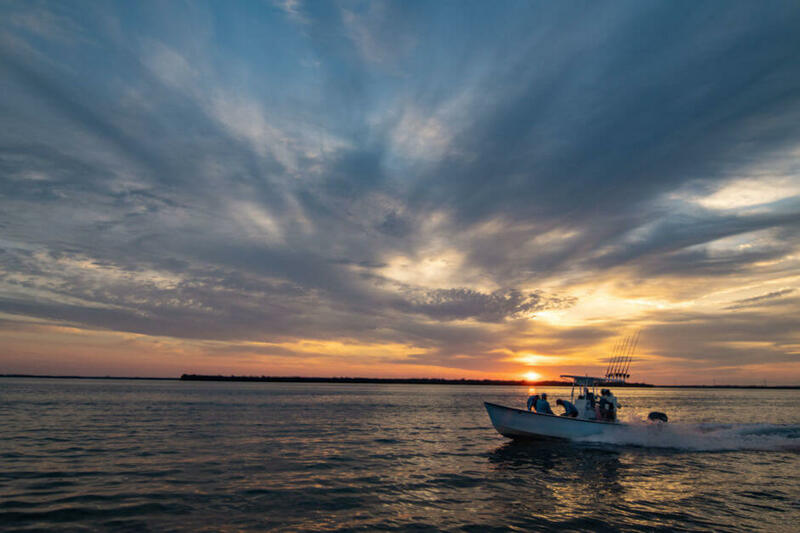 Here are my picks for couple’s getaways on Florida’s Gulf Coast where you can find great beaches, fine restaurants, and comfortable hotels. I’m back in Cincinnati after an incredible family vacation on Captiva Island in Florida! We have been vacationing in Captiva since I was a baby, and it’s always a nice weeklong escape when we go. This year Joe was finally able to come on the trip with us, so it was his first time experiencing the island. In past years, the dates of our vacations unfortunately perfectly lined up with other work/travel obligations Joe had so I was excited this year worked out! We like to lounge on our beach vacations, so most days we headed straight to the beach. 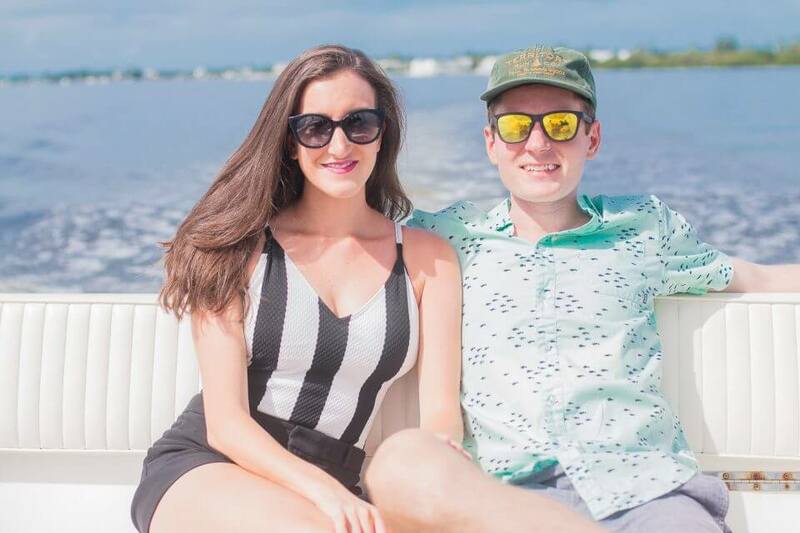 We decided to switch it up one day and rent a boat to take us out to Cabbage Key, an island only accessible by boat. 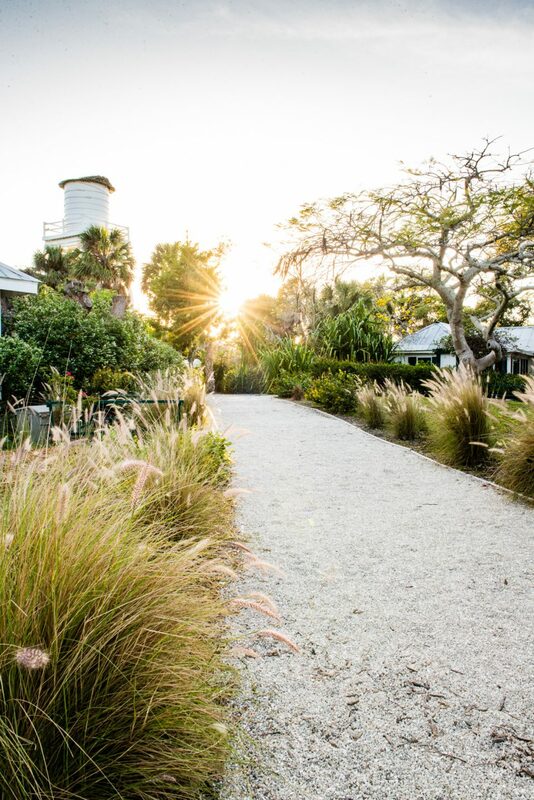 Leave your devices at the door when you visit Florida’s Sanibel and Captiva islands. Close your eyes. You’re reclined in a beach chair on a long stretch of powdery white sand. Out in the water before you, a pod of wild dolphins turns somersaults in the waves. You rise, walk to the ocean’s edge and dip your fingers in, only to catch a sand dollar in your outstretched hand. Around you, thousands of seashells tinkle in the tide like a giant wind chime. Relaxed yet? This isn’t a guided meditation—it’s real life on Sanibel and Captiva islands, just across the bridge from Fort Myers. 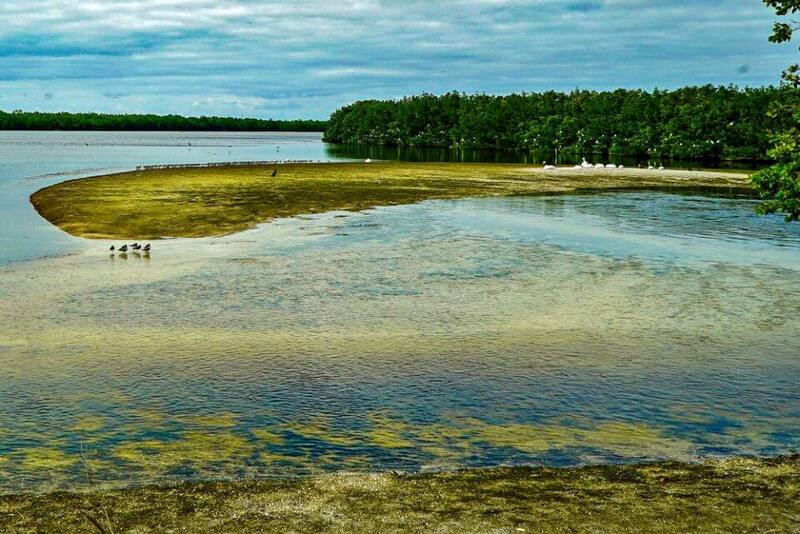 Explore these unspoiled isles tip-to-tip by bike, spot resident manatees from trailside lookouts and roam the shell-strewn beaches. Here are the top things to do. 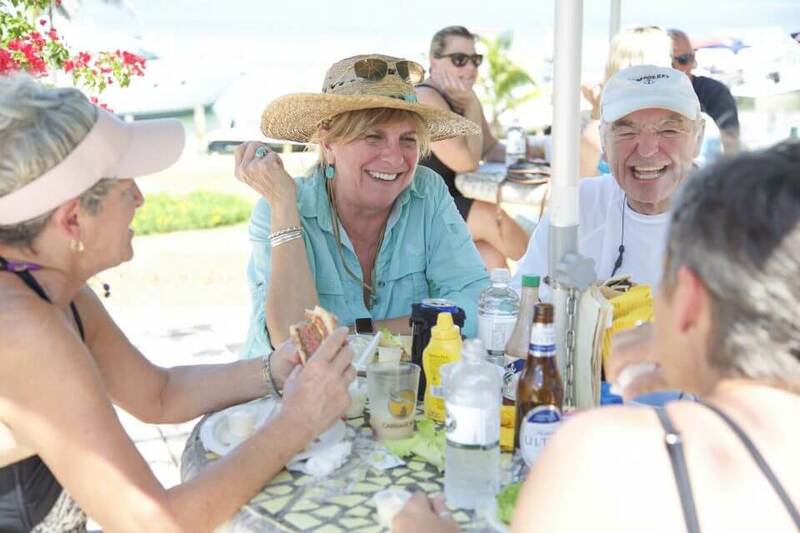 Our French friends will appreciate this article that The Florida Courier wrote about Cabbage Key. As I sit inside on another cold winter day, with two-foot snow mounds lining all New York City streets, I find myself sharing my photos from last weekend with yet another coworker. Every time I visit my parents in Southwest Florida, where I still consider “home” after all these years, I look for ways to be a tourist in my own city. A discoverer. An explorer. After hearing recommendation after rave recommendation about Cabbage Key, I knew I had to find a way to get there. One sunny Florida day after another. Friday morning arrives, we hop in the car and head to Tarpon Lodge in Pineland. A historic, old Florida home greets us with the most gorgeous view of the Gulf. Our guide for the day is co-owner of Tarpon Lodge, Rob Wells, a friendly face and an interesting background growing up on Cabbage Key taking a boat to school every day.